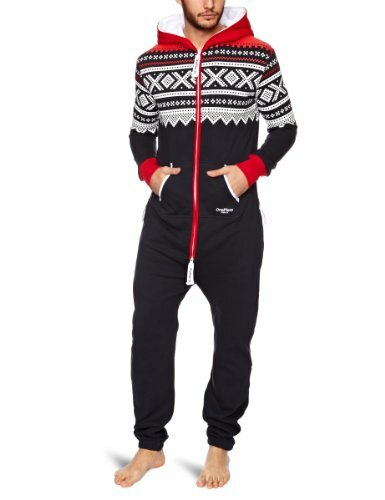 OnePiece is a unique lifestyle leisurewear, all about the chill out. 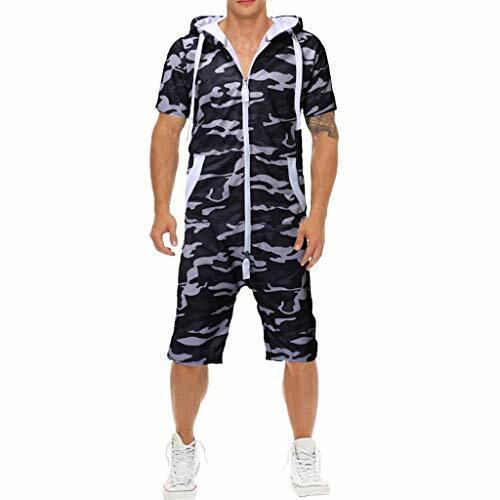 OnePiece is a loose fit jumpsuit, produced from the highest quality cotton. Silky soft, and an absolute dream to wear. 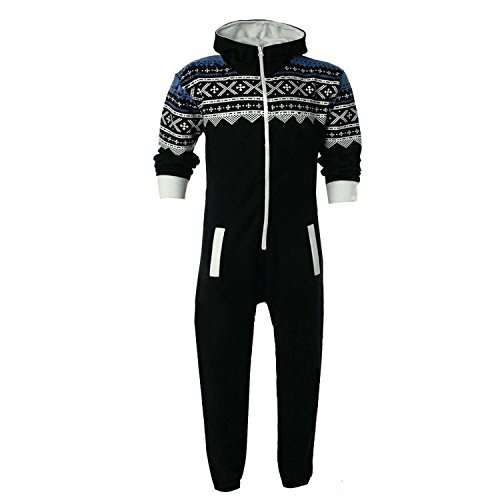 Jump in your OnePiece after work, while studying or recovering from a hangover. 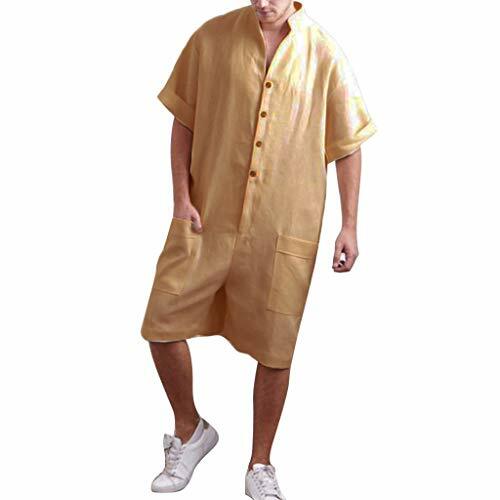 This is the ultimate garment for all lazy days.